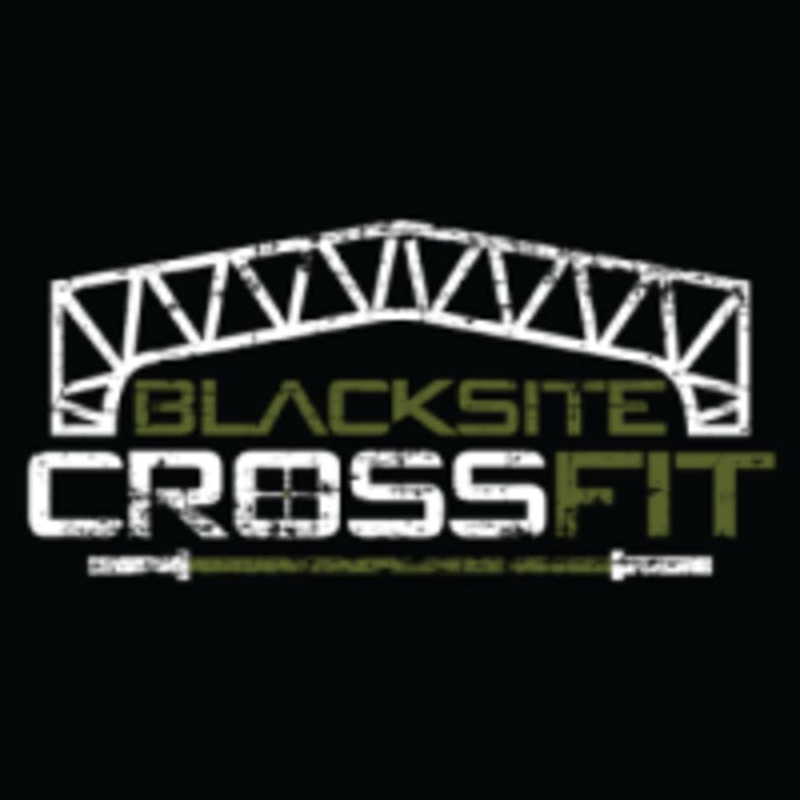 Start taking classes at BlackSite CrossFit and other studios! Are you ready to get in shape? At BlackSite CrossFit, they're here to help you live a healthy life -- no matter your age or fitness level. Their fundamentals program will teach you the movements you’ll need to be successful in their more challenging classes, starting you on a path toward health and fitness. They offer hour-long CrossFit classes that combine strength training with metcons. With the coaches at BlackSite CrossFit at your side, getting fit has never been so fun and easy. Great coaches and everyone makes you feel comfortable working out at your fitness level.